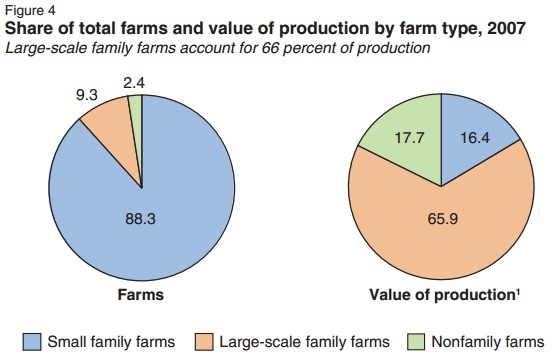 You’ve heard it before, 98% of all farms are family owned in America. Big agribusiness wants to emphasize this because it implies less corporate influence on the farm. Family farmers want to emphasize this because they want us to know they’re still around and working on the farm! 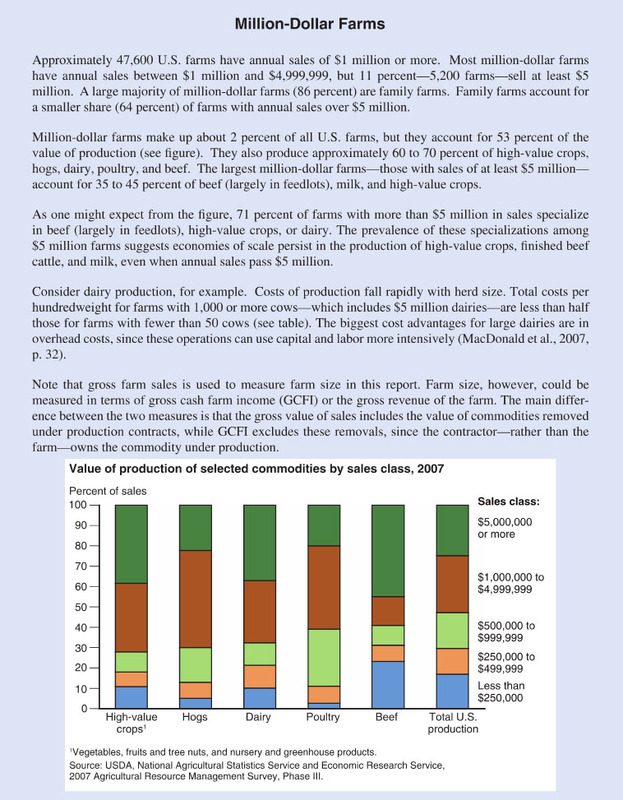 A true in-depth analysis of the individual aspects of family farms in America would require a book to be written. For the purposes of short attention spans, I’ll keep it much shorter. Do you think the consolidation of agriculture into bigger and more intensive operations has been kind to the family farmer?